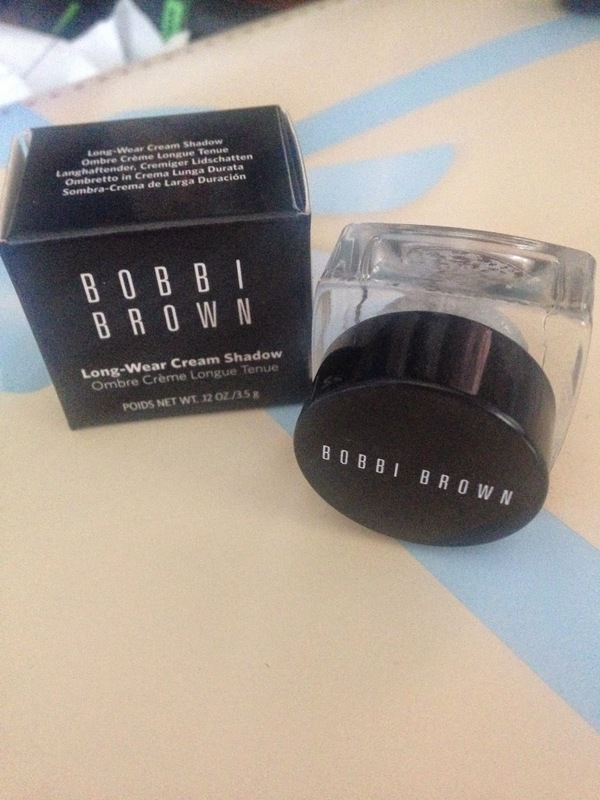 Over the years, I have heard a lot of good things about Bobbi Brown but for some reason I had never taken the plunge to purchase some of her amazing products. 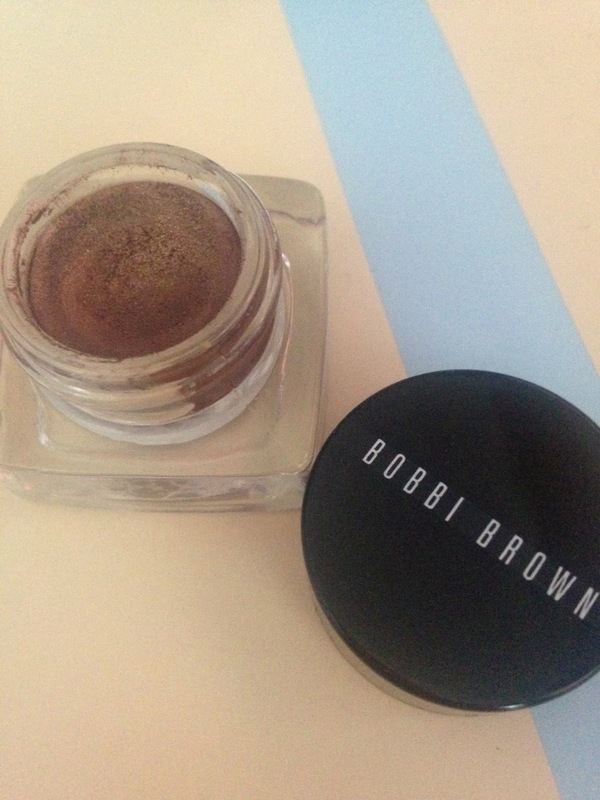 This eye shadow is the first item from Bobbi Brown I had owned and because I haven't seen too many reviews about it, I thought I would give it the recognition it deserves! 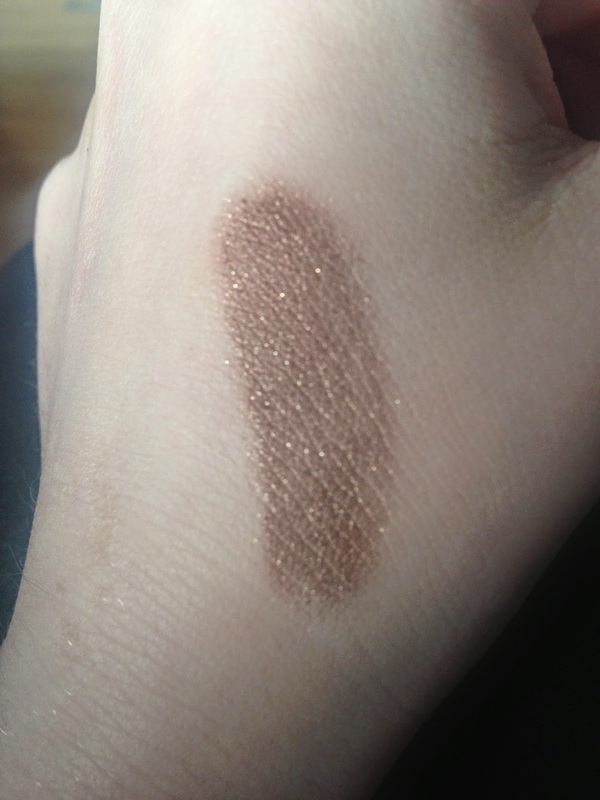 I bought the colour Beach Bronze, which is a dark-ish brown shimmery shade. I apply it all over the lid and underneath the eye to create a gorgeous brown smokey look, I then take a blending brush to blend out the edges so it doesn't look too harsh. I really think the colour compliments blue eyes and as it is a long-wear shadow, it stays put all day without smudging. I do however think it looks a lot better when using eye primer, as it can collect in the crease a bit after a few hours. 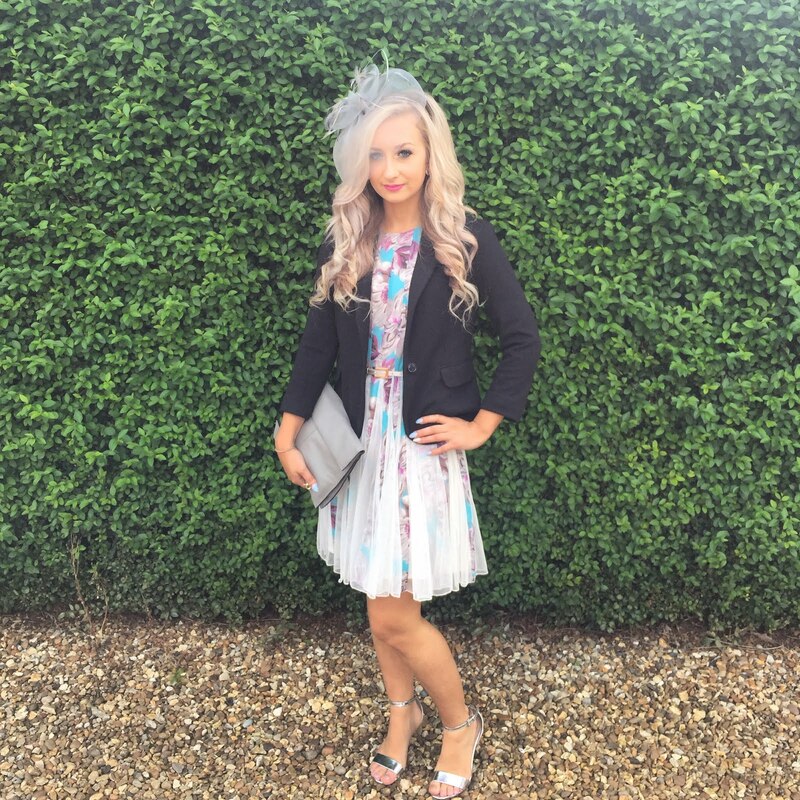 I was really impressed with this eye shadow, and think it is very underrated. I cant wait to start adding more to my collection, what colour should I try next? ?